A new home purchase is a huge accomplishment and new decor is the next step. There’s a rush of excitement when you finally get the keys, move furniture and prepare your new home for a new way of living. You may have moved across country or just a few blocks but with each move comes clearing out the old and creating a new life. With all the time and money involved in the home purchase the next step, home decorating, might feel like the last thing you want to take on. 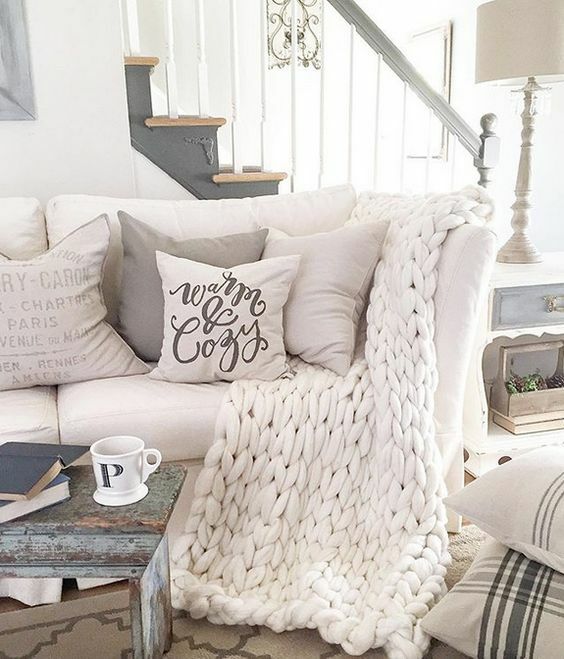 Whether you begin immediately or in a few months, working on your home is a perfect way to add your personal flair to transform your new house into a warm and cozy home. All you need is a plan, some patience and a dose of creativity. 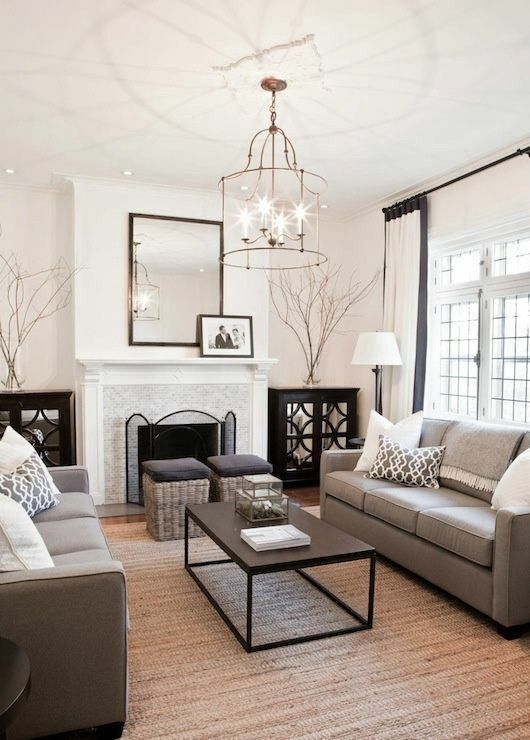 Here are a 10 tips to decorate your home the right way. 1 What's Your Decorating Style? 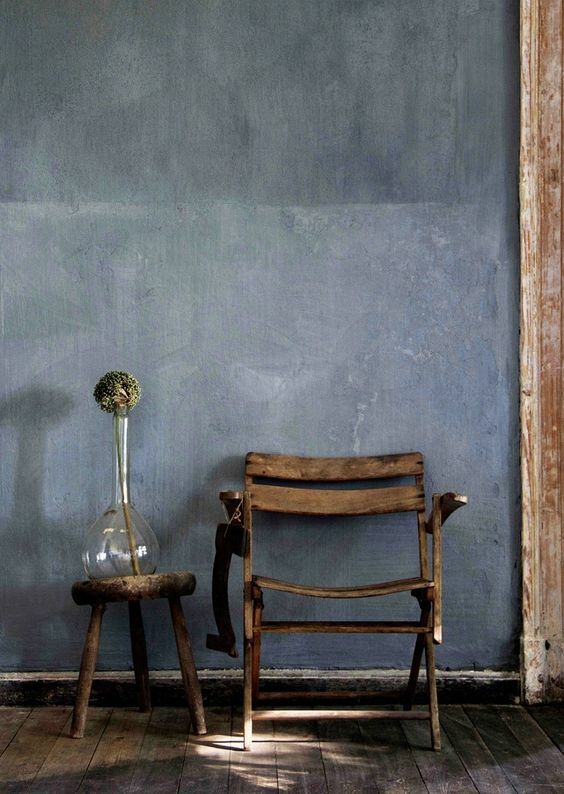 You need a little imagination to work out how your decorating style will fit into your new home. You have a decorating style, and so does your home, your job is now to blend the two and create something unique. Renovation TV shows give you an idea of the massive transformation that some owners go through to get their ideal home. But you may not want to tear down walls and rip up floors on day one, so lets start with your style. Do you have a clear idea of what decorating style you love? 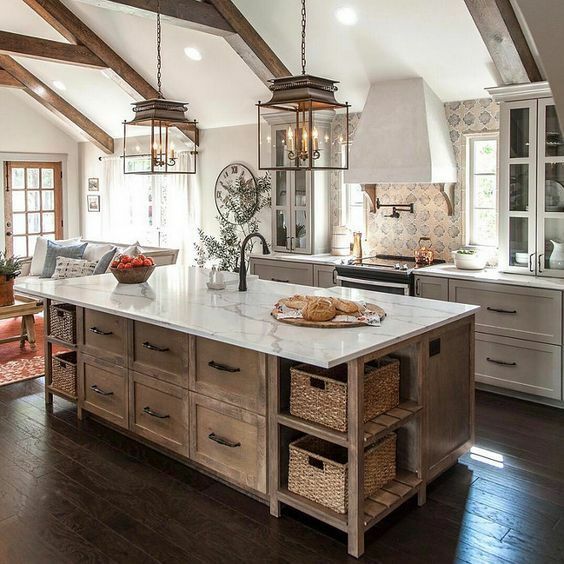 The five trending decorating styles include Modern, Contemporary, Eclectic, Transitional and Farmhouse. Which one is you? Modern decor is all about clean lines and tailored looks. It uses earth tones and wood to soften the straight lines. It includes the use of mid-century modern side-table, chairs or sofas. If your home was built after the 1950's or it has ranch or art deco features, you will find modern decor style will work well in your home. Eclectic decor mixes a variety of periods and styles, matching old with new, luxe and simple, constantly contrasting the two. It blends and brings them all together through texture, finish, shapes or color. To tie them together use one thing like color to fuse your look together. 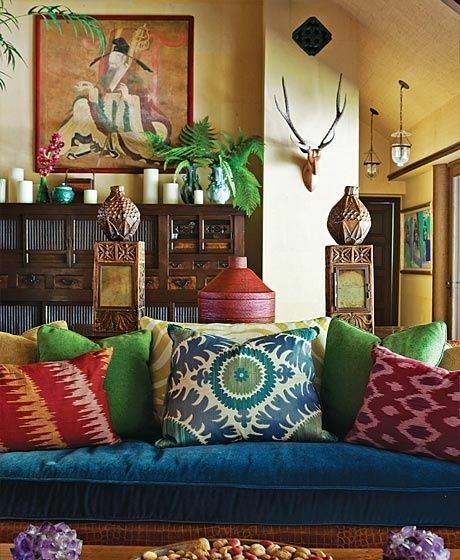 Eclectic styles invites you to break the rules and create something very individual, unique and different. 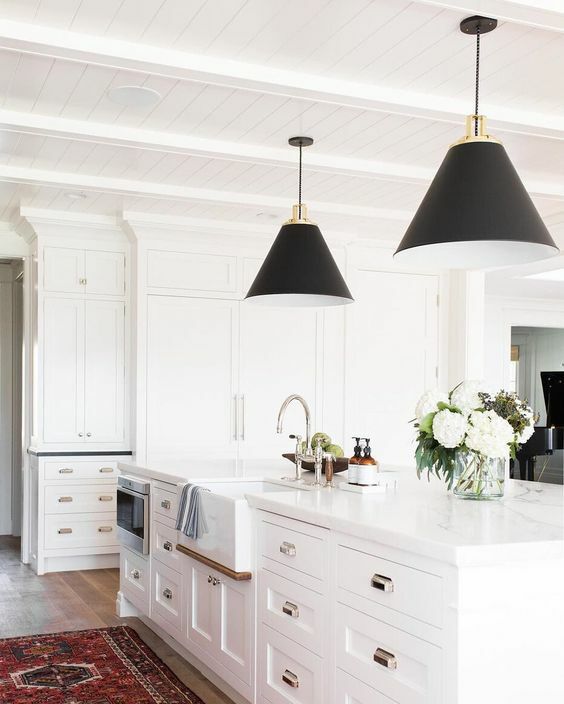 A transitional style fits most home styles blending modern and traditional which is perfect to update colonial and Victorian eras. It uses stone, dark wood, earthy reds and neutral colors. Features have softer, curvier lines. Farmhouse decor has grown out of shabby chic, rustic and country styles blending comfort with practical and is very popular. 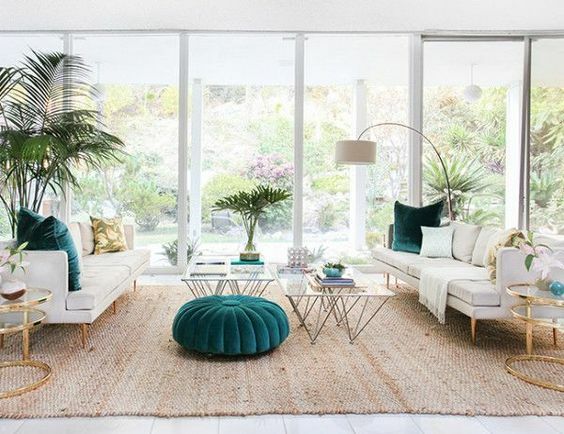 What makes it popular is the intimate coziness and fresh look it creates using fun, overstuffed sofas with slip covers and soft wood tones around the house. 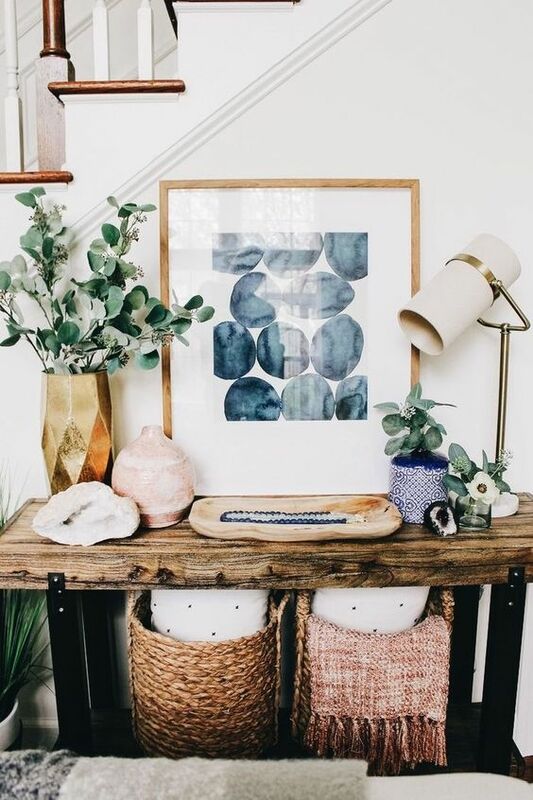 Earthy, casual, low maintenance and a vintage feel are key. Contemporary design is minimalist and sparse in style. Colors in this style are mostly black, white and gray and there are few pieces used in each room. There is little wood, with the emphasis on glass and metal. This works well in home with big windows or strong architectural details to highlight these features by using few pieces of furniture or accessories. Trying to decorate your home all at once will confuse and overwhelm you and put pressure on your budget. Prioritize the rooms that are the most important to you with the idea to decorate one room at a time, choosing a maximum of three rooms. 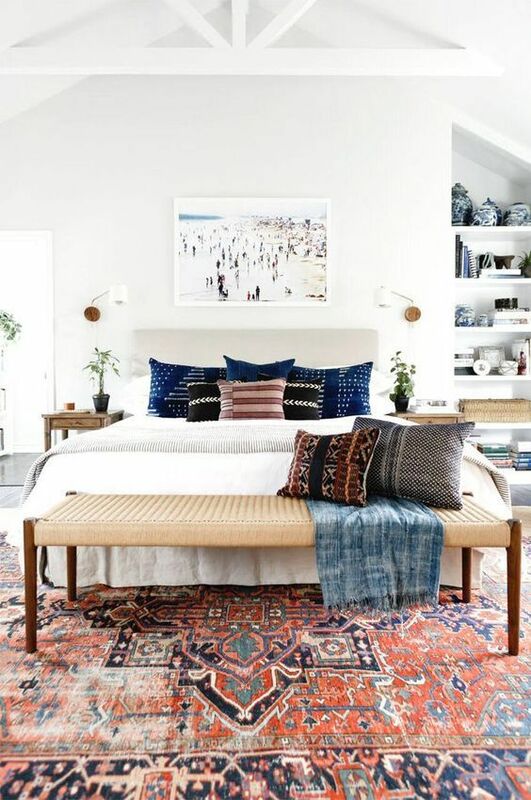 We covered the 5 trending decorating styles but it you prefer a transitional living room but a modern bedroom, do it. 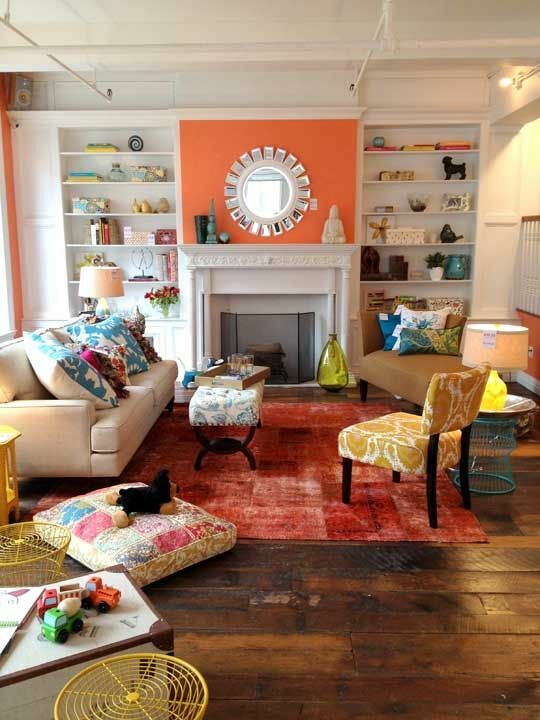 There is no rule that your home must have one decorating personality. To make sure your home comes together, use a unifying element so that it flows. You can use a color, architectural feature or item through out to bring the design style together. 3 Where Do You Begin to Decorate? Working on rooms you've selected with the highest priority, now select the biggest feature in the room. This can often be the most expensive too, so take time because you will work your way from there. You will get a lot of advice that in your living room its the sofa or in the dining room, its the dining table. I don't like to work that way. If you decide the biggest feature is not furniture but your floors, ceiling or your fireplace, this moves the focus from furniture. 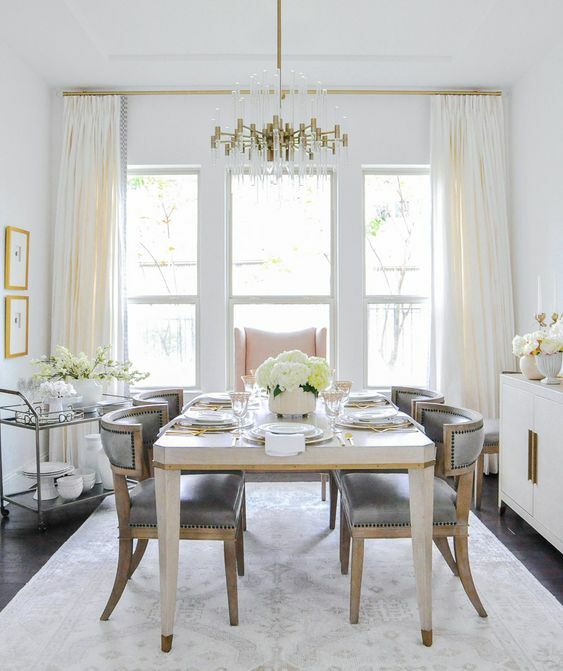 I prefer this approach because if you remove the furniture you still have a room that is beautiful and doesn't rely on expensive pieces to make the room sing. You will also save money because the room will have a natural focus and decorating it becomes easier. That doesn't mean you should skimp on your dining room table or sofa but you won't need to rely on it as much to make your room stand out. Competition is a good thing when you can get free (or even minimally-priced) design service from companies. This advice can save you time and money by getting great ideas from design professionals. Choices become easy, first time around. Here is a short list of some free services but there are many more so ask friends or scour the internet for more suggestions. Paint remains one of the easiest, fastest and cheapest ways to change the decor look of your new home. You can paint each room a different color, or different shades of the same color to pick up more natural light in each room. Go safe and neutral or bold and vibrant. Make sure you choose a color that has the right undertone for your home and perspective. Even a neutral gray shade or light mocha can have pink, green or blue undertones that give it more impact. Repainting is not fun so take your time. Often, its not the cost of repainting that is annoying but the inconvenience and time lost. You can easily create a feature wall with one strong or bold color or paint technique and use accessories in the same color to bring it together. Decorating is something that evolves. As you spend more time in your home you will change the things that important and change your mind about a whole lot more. 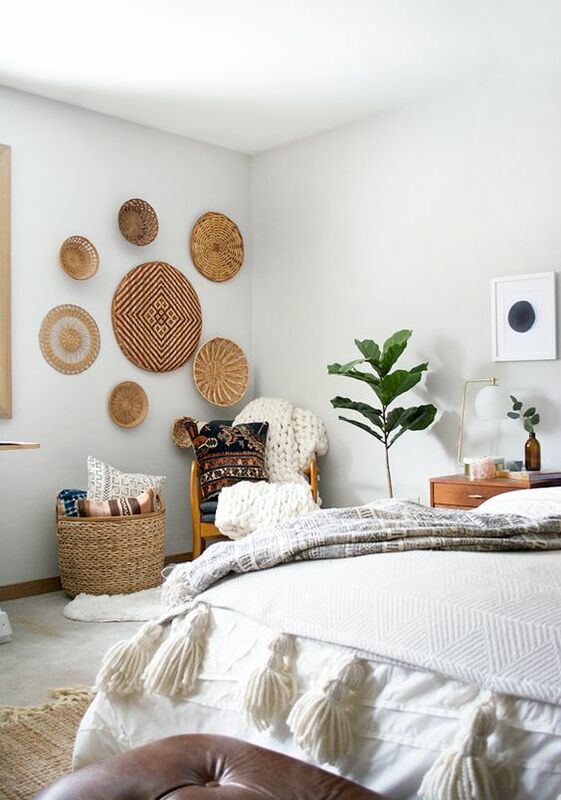 There are a lot of different DIY decor projects you can do over time that will make your homes feel unique and save you money. 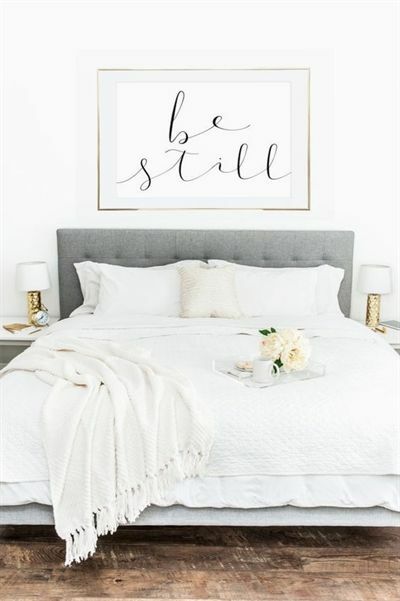 From painting furniture to using stencils on tiles, or creating a family wall gallery it is easy to put your own mark on your new home in simple, elegant ways. Scour resources like this blog, Pinterest, Instagram and Youtube for ideas and inspiration. Where you decide to live is a different discussion. There are beautiful developments and projects such as contemporary living in Jordan Springs full of community living for your family.